How to get to Hotel Villa Franceschi? 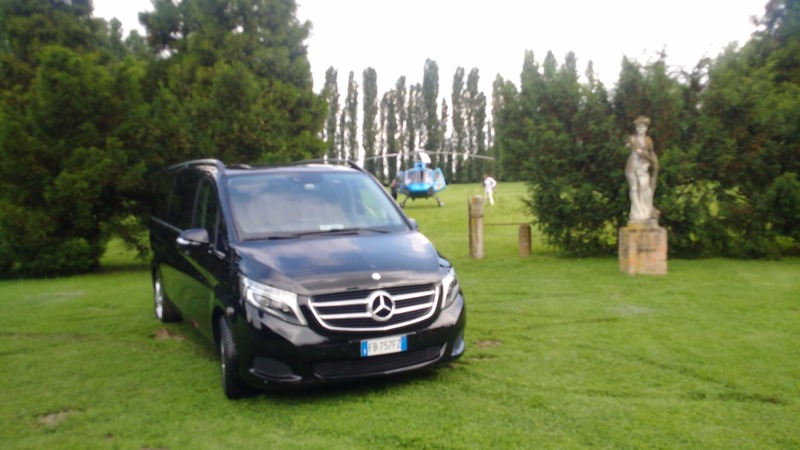 We organize your transfer from Venice airport to Villa Franceschi with private Limousine. The driver speaks English and will wait for you at the exit gate. Please advise us about flight number and estimated arrival time. The service is up to 4 people.